…Because hands know more than you know! What is Digital Transformation? And why culture matters? The responsibility of UX: generate Value. But what is Value? LSP Facilitator Training in Italy! For the first time, the LEGO SERIOUS PLAY facilitator training lands in Italy. The training will be held by Robert Rasmussen on 25-28 March 2014 and the location is Milano, next to Loreto Tube Station. To get the information Pack or to know more, please, get in touch! 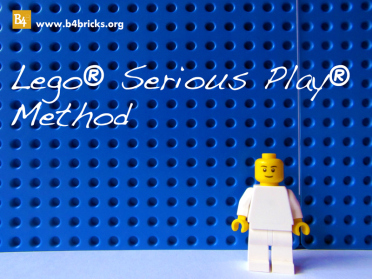 4) To practice designing and preparing customized applications of the LEGO SERIOUS PLAY methodology. The course will be in English, but Italian translation will be provided to allow those who do not feel comfortable enough to follow a full course in English. To learn more about LSP’s potential and applications, you can visit B4Bricks.org. And remember: for those who subscribe before January 15th, there’s a 10% discount!